THU, MARCH 21, 2019 - Suzuki announced his retirement from baseball following Thursday's 5-4 victory over the Athletics in 12 innings. Suzuki ended his career with a pair of starts in his home country of Japan and received a standing ovation when he checked out of Thursday's game in the bottom of the eighth inning. 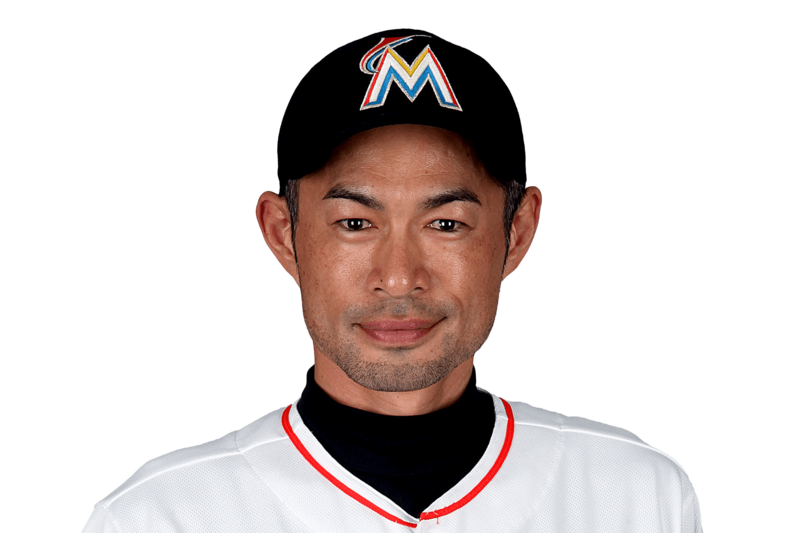 The 45-year-old went 0-for-5 with a walk in his two games in Tokyo, but he'll retire with 3,089 career hits over his 19-year MLB career, placing him 23rd in league history. Including his total from his nine-year career in Japan prior to joining the Mariners in 2001, Suzuki recorded 4,367 hits as a professional.